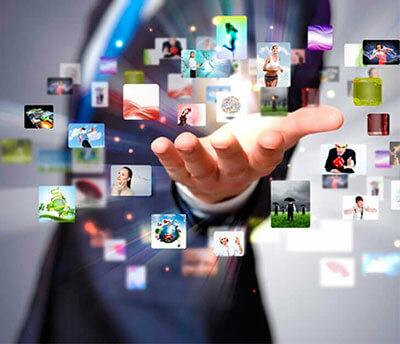 Direct response TV leads for your business. We created brands, produce commercials to air nationally on TV, and generate phone calls from targeted, highly engaged consumers. 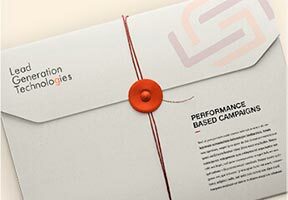 Ultimately delivering high quality leads. It is difficult for potential plaintiff’s to find experienced lawyers, and it is a daily challenge for lawyers to locate clients with specific cases. We can help. 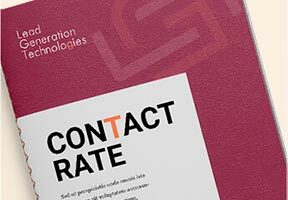 The Relion Group, Lead Generation Technologies’ featured brand, is an advertising resource that works exclusively for law firms. Our Financial Brands represented in our commercials have strong web presence and aggressive marketing campaigns. 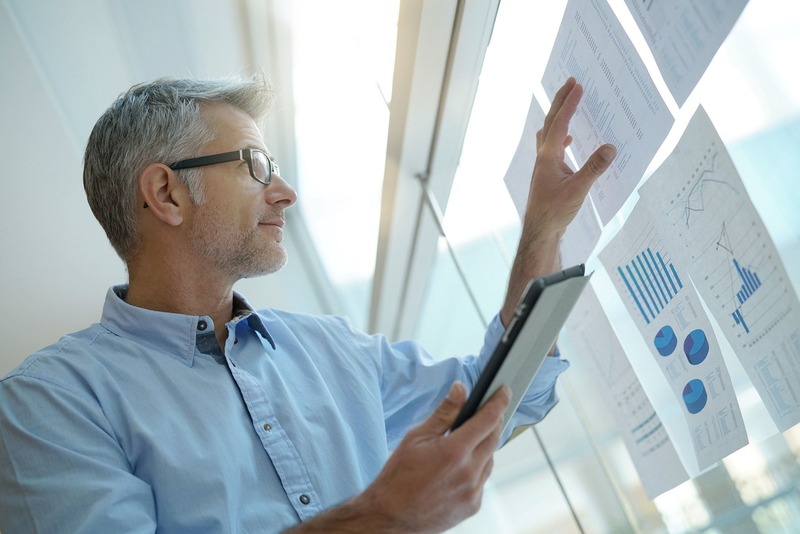 Let our financial lead generation solution remove barriers that prevent you from in growing your business. Tax 10000 is the leading destination for taxpayers seeking help with back taxes amounting to $5,000 or more. Debt10000 is a company that connects people who owe $10,000 or more in credit card debt, or other unsecured loans, with a debt relief professional. 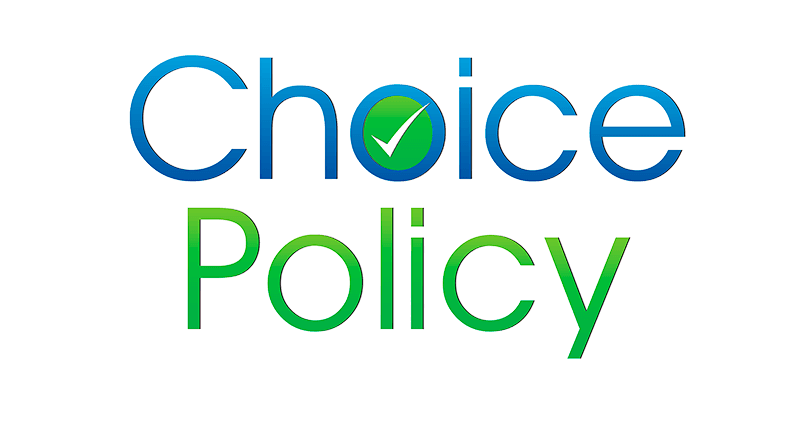 Choice Policy is the leading destination for consumers seeking a better insurance quote. By using the recognized name of the Relion brand, Relion Financial branches out to the financial sector, helping consumers with their financial difficulties. We design and implement a solid lead generation platform to produce sales leads for medical supply companies. The Medical Supply Helpline brand is lead source for any medical supplies lead type. 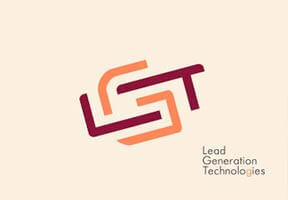 For Home Care and Senior Care companies, Lead Generation Technologies is offering ready-to-run direct response TV campaigns. We have done the heavy lifting, no assembly required. 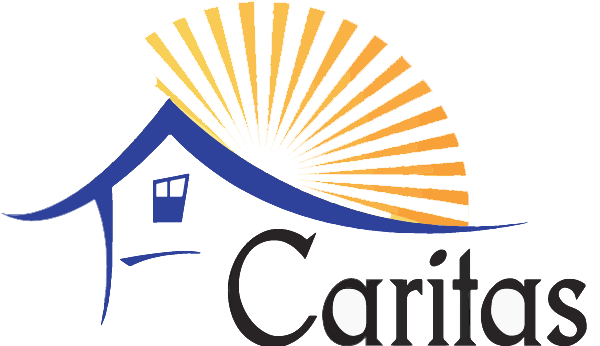 Caritas Senior housing brand is a lead source for any senior housing lead types. We have a variety of different commercials for quick start. 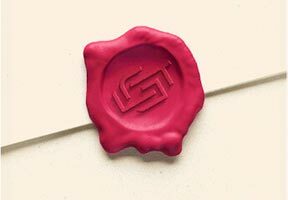 LGT's strategy is to use targeted media placements to bring homeowners together with home warranty, solar installation and vehicle services companies. 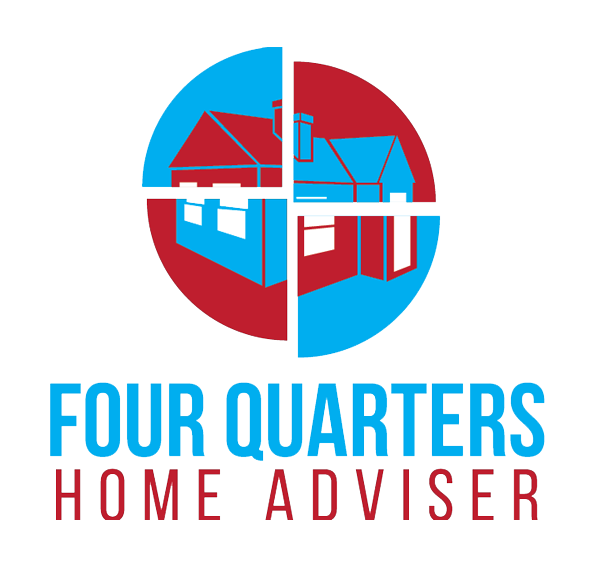 We create and manage Home Services direct response campaign. 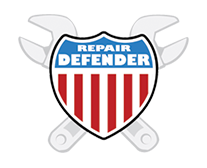 Repair Defender is an exciting brand that appeals to consumers’ pocket books, connecting drivers to vehicle service providers to fight costly repair bills. Lead Generation Technologies © 2018.